Ad-Aware Pro Security provides defense against the most extreme cybercriminals. 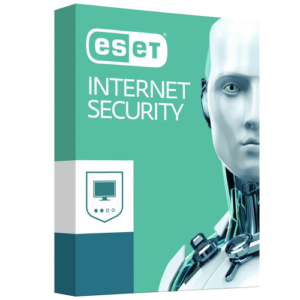 Advanced anti-malware technology allows for minimal strain on system resources and powerful security features. 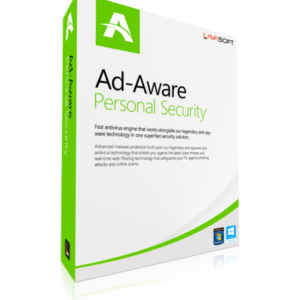 Ad-Aware Pro Security protects your online identities and computers, so you can shop and bank online, worry-free. You won’t need other security software with Ad-Aware. Plus, this won’t slow down your PC. Download files with ease and peace of mind that malicious content isn’t coming along with them. 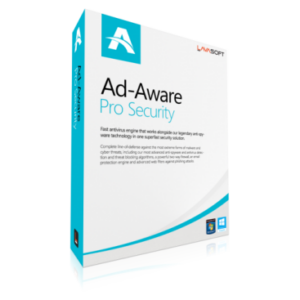 Ad-Aware continually updates your settings and ensures the program is always protecting your PC, including while you’re actively browsing the web. ordering was quick….key worked…all good.